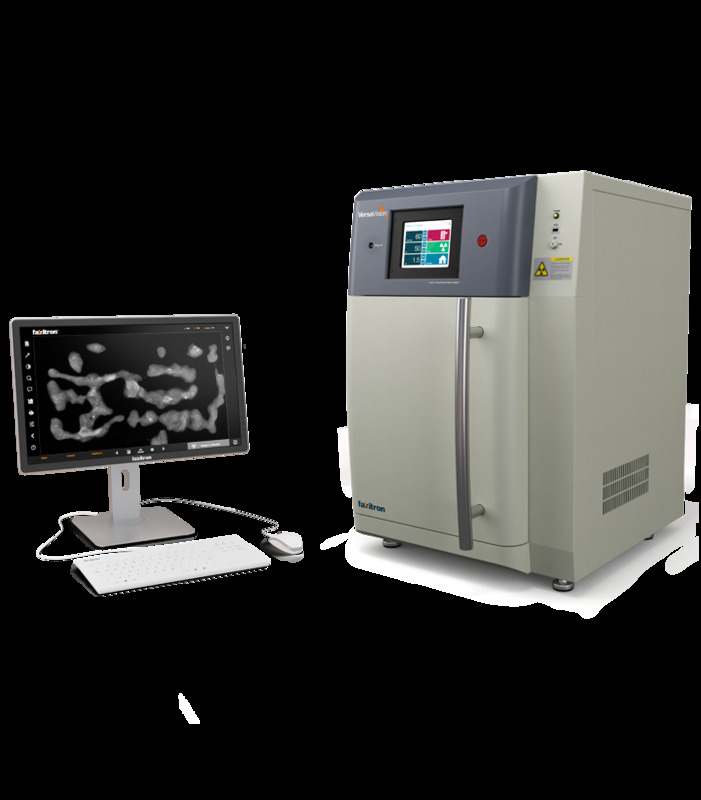 VersaVision - Radiation cabinet 《FAXITRON.BIOPTICS》 - X-Ray Sytem - Product - The Industrial Promoting Co. Ltd.
VersaVision by Faxitron® provides immediate high-quality images for instant verification of core biopsy and surgically excised specimen samples. Featuring the highest resolution detector in the industry, its small, versatile form factor is ideal for benchtop placement in radiology or wherever you need easy access to imaging. Remote diagnostic and support from product specialists that put you and your patients first.